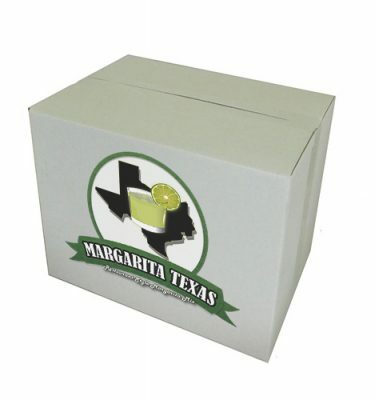 We are adding a new component to our website, we will begin reviewing tequilas and featuring them on our website. 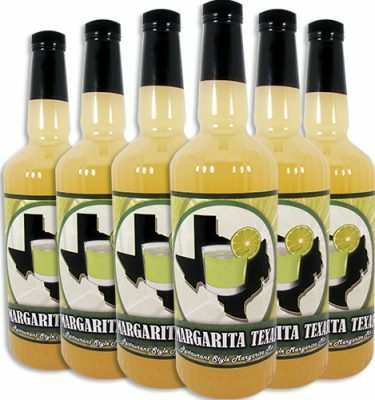 Our samplings will include everything from complex oak dominant sipping tequilas to those that can be mixed to make a perfect margarita. 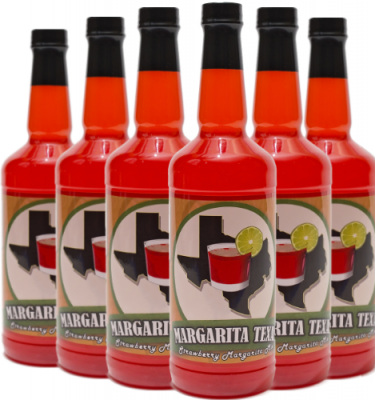 The only constant will be that they are all made from 100% blue agave, no mixtos here. 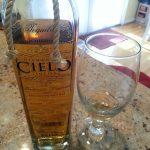 January’s tequila is an anejo by Kah Tequila. 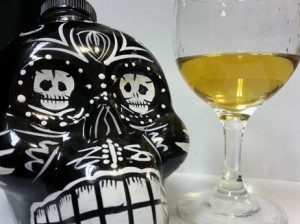 According to their website, Kahtequila.com, the tequila is aged for two years in American white oak casks. Additionally, all of their tequila is organic and kosher. 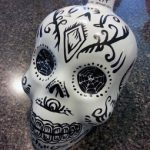 The bottle design and artwork and is inspired by the Mexican Day of the Dead (Día de los Muertos). No two bottles are alike as each is individually handcrafted which really allows their product to stand out amongst a sea of mostly similar 750ml bottle. 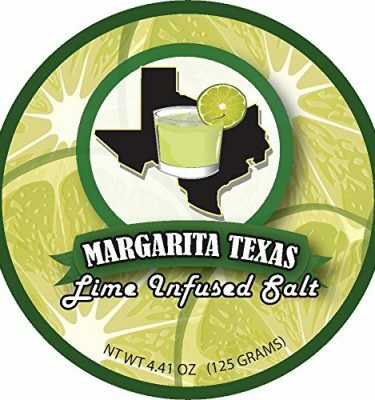 You won’t see a lot of Spring Break college kids slamming shots of this tequila. At just over $50 a bottle, shots of this at a bar would be quite pricey. 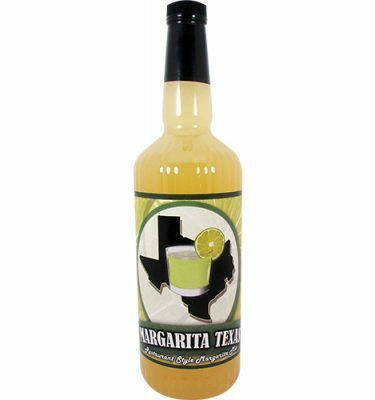 Simply for the uniqueness of the bottle plus the flavorful contents, this price is reasonable. 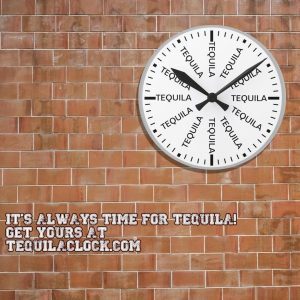 Their website offers a mixed drink utilizing the tequila but we chose to sip it straight. The aroma consists of spiciness with vanilla and wood. Oak stands out as your take your first sip followed by a mild sweetness. This anejo was smooth going down with a slight pleasant heat. 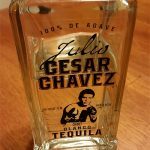 If you are willing to shell out the money for this tequila, not only will you get a tasty liquid but the bottle is definitely a keeper. 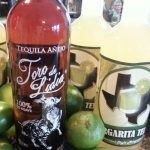 We are interested in sampling their reposado and blanco offerings as well, which also come in visually stunning bottles.